Wow! 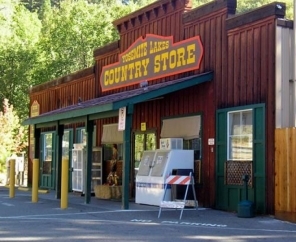 Yosemite Lakes RV Resort is the perfect camping destination for enjoying a scenic summer in California. 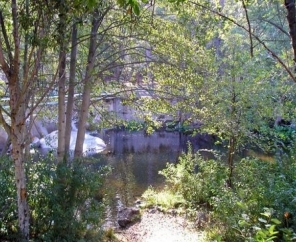 Just five miles from Yosemite National Park, this campground features 400 acres of wonderland and activity. 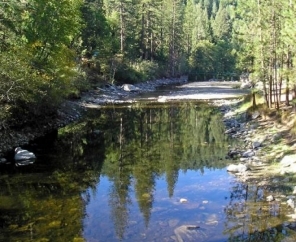 The South Fork of the Tuolumne River running through the preserve is ideal for swimming, fishing and panning for gold. Just 35 miles to the west, Lake Don Pedro offers boating, water skiing and fishing. Moaning Cavern is another area attraction, the largest public cavern in the state. 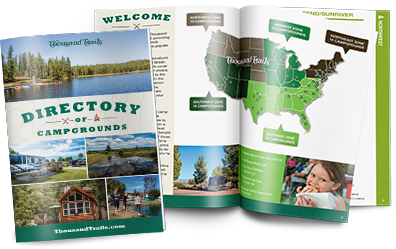 With 254 full hook-ups, 130 tent sites, and a variety of cabin and yurt rental accommodations, Yosemite Lakes RV Camping is ready for your visit. This RV campground in California is set in one of the most majestic natural settings in the country with plenty of woods, water and mountains to explore right outside your campsite.